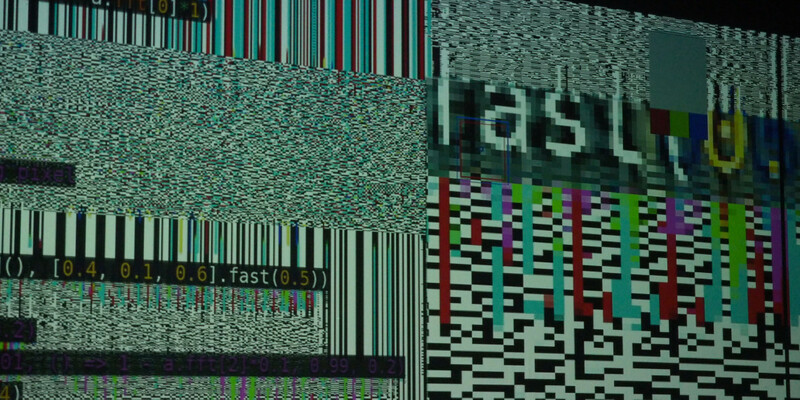 What began as a niche field populated mainly by code jockeys has grown into a worldwide movement of artists, many of them new to programming. Onekey group, TOPLAP, celebrates 15 years of operation with live streams and events. 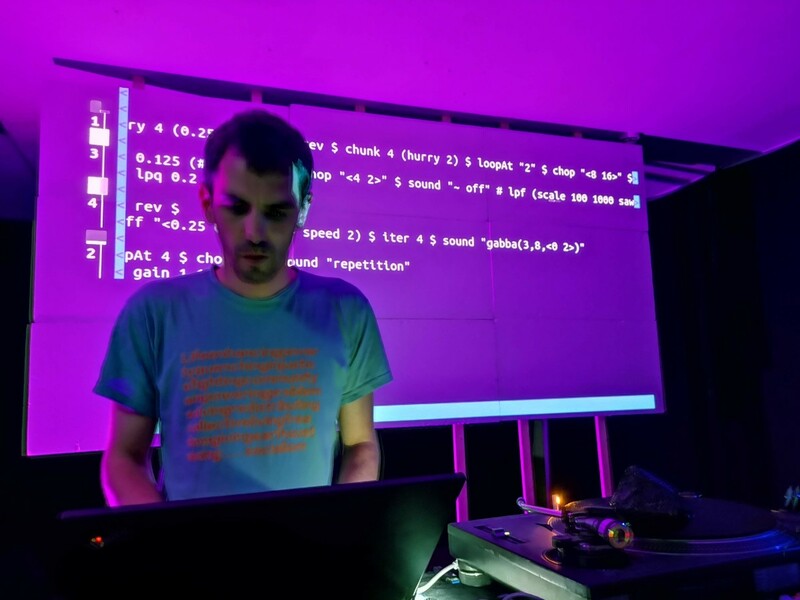 Live coding environments are free, run on the cheapest hardware as well as the latest laptops, and offer new ways of thinking about music and sound that are leading a global movement. And one of the leading tools of that movement just hit a big milestone. 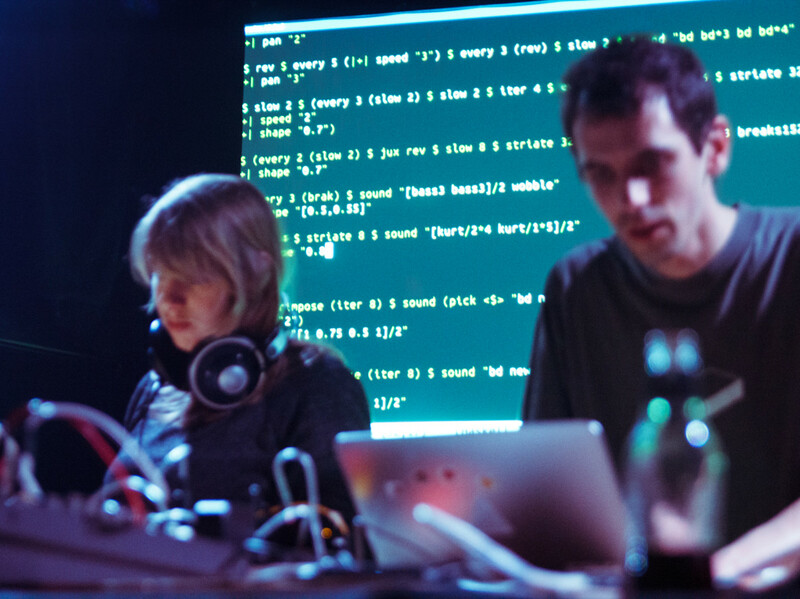 Using code for live music has gone from geeky fringe to underground revolution, offering a fresh approach to music and pattern, even for first-time coders. Alex McLean is one of the people at the center of this medium’s growth.